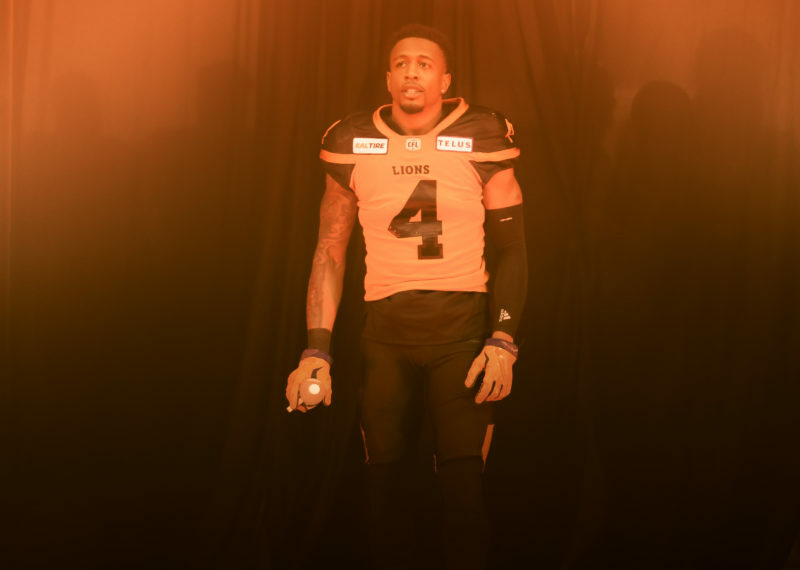 *Stay tuned for next Tuesday when BCLions.com speaks with Chiu about his favourite Chinese New Year Traditions! From changing his medical plan to getting a British Columbia driver’s licence for the first time in over two decades, he has been quite the busy guy this week. Yet Bryan Chiu would be the first to tell you it’s well worth it. 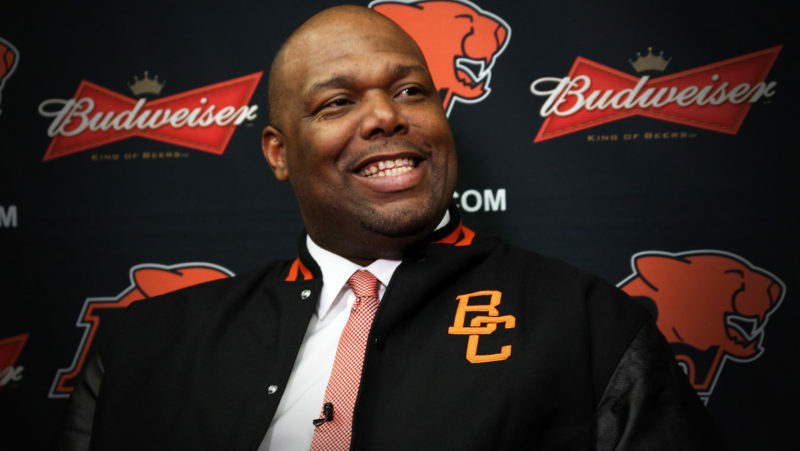 Back home as Lions new offensive line coach, the Richmond native and alumnus of the prestigious Vancouver College Fighting Irish program, you couldn’t wipe the smile off his face when asked to recall his time growing up as a big fan of the BC Lions. 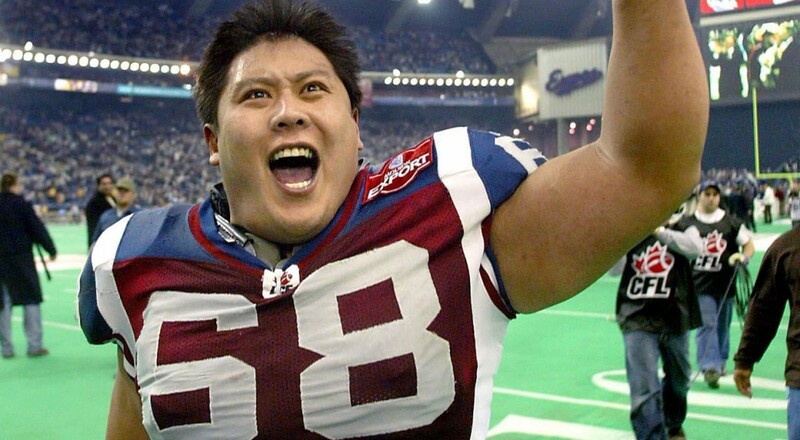 “I remember being nine years old and sitting in the end zone with my sister and cousins watching Lui Passaglia, Mervyn Fernandez and all those guys,” Chiu recalls fondly. The exact dream didn’t come to fruition. But that’s not to say the former centre has any regrets about a 13-year career in Montreal that included two Grey Cup wins, seven CFL All-Star nods- six of those coming consecutively from 2000-05- and playing a big role in helping the Alouettes establish themselves as the undisputed model franchise of the previous decade. “At the time when I got drafted by Montreal I was a little disappointed,” the seven-time CFL All-Star remembers. Another one of those teammates was a scrappy, hard-nosed smooth talker named DeVone Claybrooks. Practising against his new boss every day gave Chiu an idea of how dedicated he is to the craft. “I always knew from the time I played with him he would make one hell of a coach. He has a big head and he hits hard,” Chiu laughs. Like his head coach, Chiu eats, sleeps and breathes football. Prior to his memorable run in La Belle Province, Chiu wrapped up his Vancouver College tenure in 1991 by helping the Irish win their first Senior Varsity Provincial Championship since 1967. After two years at the University of Pacific, Chiu transferred to Washington State for two years and completed his Sociology degree. Once his playing career was winding down, he knew he wanted to remain in football and that coaching was his only desired path. “It really was,” he says. 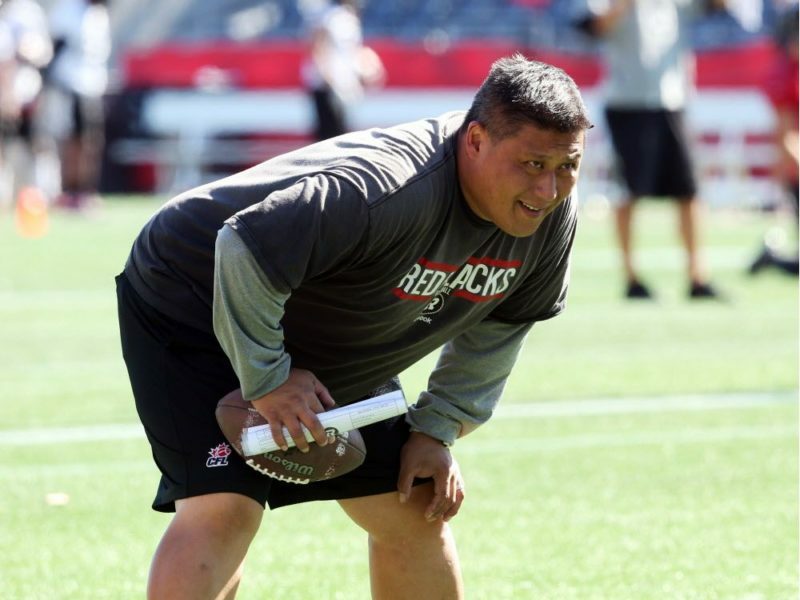 Chiu would cut his coaching teeth at Concordia University from 2010-13 before landing as offensive line coach with the Toronto Argonauts the next season. 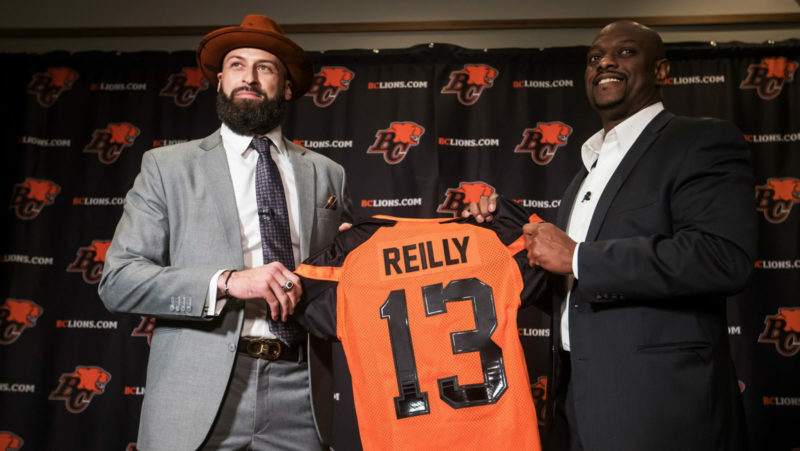 From there, he moved to the Ottawa RedBlacks for three seasons, earning a third Grey Cup ring in 2016. The nation’s capital would be where the long and windy road back to the west coast ended. Although it will take some time to determine the exact makeup of his 2019 crop of offensive linemen, Chiu knows just the identity his group will need to play with in order to ensure the squad meets their common goal. “They’re going to be nasty,” Chiu proclaims. Before he and the coaching staff get to work later this month, it will be about getting re-acquainted with Greater Vancouver and getting his wife Carlee- a native Montreal- and three children, aged 12, nine and three accustomed to West Coast living. Looking back on it, being drafted by another organization and living in a different part of the country for so long did wonders.